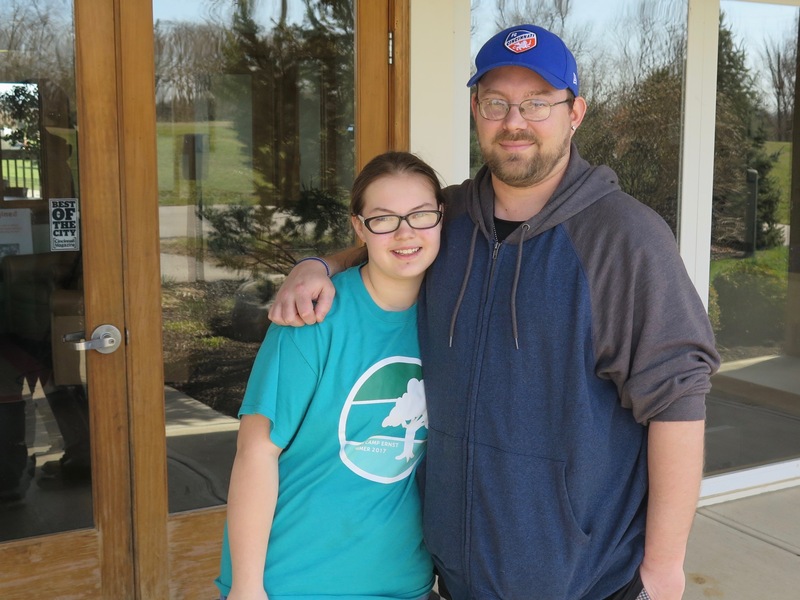 There are lots of great reasons Glen Wilhoit has sent his daughter to YMCA Camp Ernst for the last five summers, but one particular benefit becomes more important as Lexi gets older. “They are unplugged — no tablet, no phones,” said Wilhoit, who lives in Western Hills. “It’s just great for them to get out and enjoy nature and all that stuff.” As much as Lexi likes playing games on her tablet, the 12-year-old said she appreciates the week away from her screens, too. 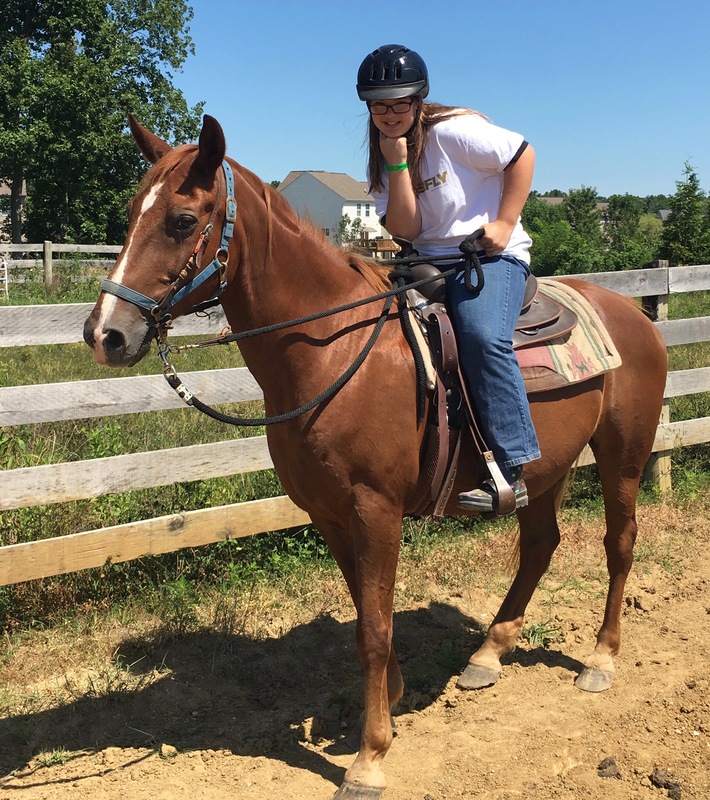 BURLINGTON, Ky. — There are lots of great reasons Glen Wilhoit has sent his daughter to YMCA Camp Ernst for the last five summers, but one particular benefit becomes more important as Lexi gets older. As much as Lexi likes playing games on her tablet, the 12-year-old said she appreciates the week away from her screens, too. Though it might be difficult for their parents to believe, lots of kids feel the same way Lexi does, according to Michael Mercier. He’s the president of Screen Education, a Cincinnati nonprofit that conducts research and offers educational seminars about technology and its health impacts. Just in time for parents who are beginning to lock down summer plans for their kids, Mercier has this message: Your kids need — and want — a break from their devices. Mercier talked to kids at Camp Ernst in the summer of 2016 and found that they were “thrilled to escape their phones,” he said, a finding he has replicated many times since. Screen Education conducted a national survey last year in collaboration with the Jewish Community Center Association of North America and Stark Statistical Consulting that reinforced that finding. The survey included 1,073 children between the ages of 11 and 16 who attended 46 different summer camps where there were no phones allowed. Most of the kids spent between three and four weeks at camp. 80 percent said they felt less anxious and stressed because they didn’t have to worry about responding instantly to their social media notifications. Bottom line, Mercier said: Most kids want limits on their screen time but are afraid to tell their parents for fear their phones will be taken away completely. “They wish they could control it, but they can’t,” Mercier said. That lack of control can lead to big problems. Researchers have found that children show signs of deteriorating psychological health after two hours on their cell phones, he said. They have a higher incidence of anxiety, depression and even suicidal thoughts. Multi-tasking is another problem, Mercier said, when kids are doing some other task while checking their phones constantly. “It has sort of a momentum of itself,” he said. People who shift their attention so rapidly and frequently start to crave that constant change in stimulation, which can make it more difficult for them to focus on a single task in-depth, Mercier said. Michael Jacobus is the executive director of a camp created specifically to deal with kids who have serious screen addictions. Called Reset Summer Camp, the program will take place this summer on three college campuses in California, Texas and North Carolina. 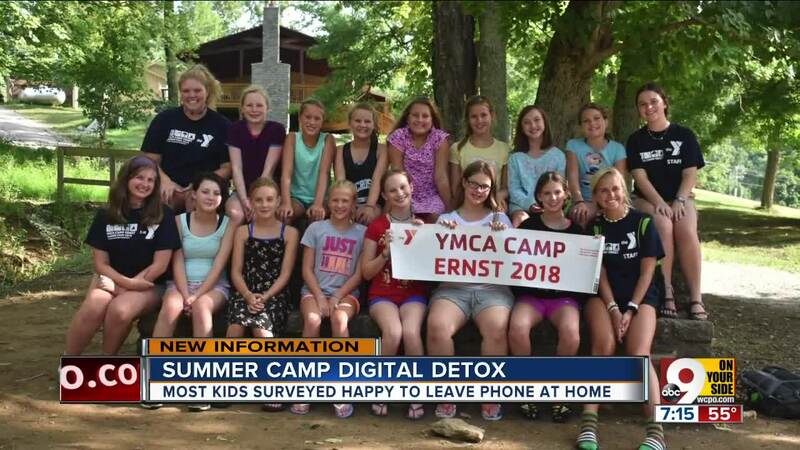 Last year was the first year for Reset, which is a four-week-long commitment with a clinical director on staff to help kids work through their “digital detox.” It costs $7,800 for the entire month for a new camper. The program is for kids whose grades have started to slip and whose behavior has gotten really bad, he said. The detox works for the month the campers are there, he said. But for the “fix” to stick, parents must commit to changing their own habits and following the camp’s recommendations, Jacobus said. No tech of any kind in bedrooms. Bedrooms are for sleeping, reading or maybe listening to music, he said. And no screen light two hours before bedtime. 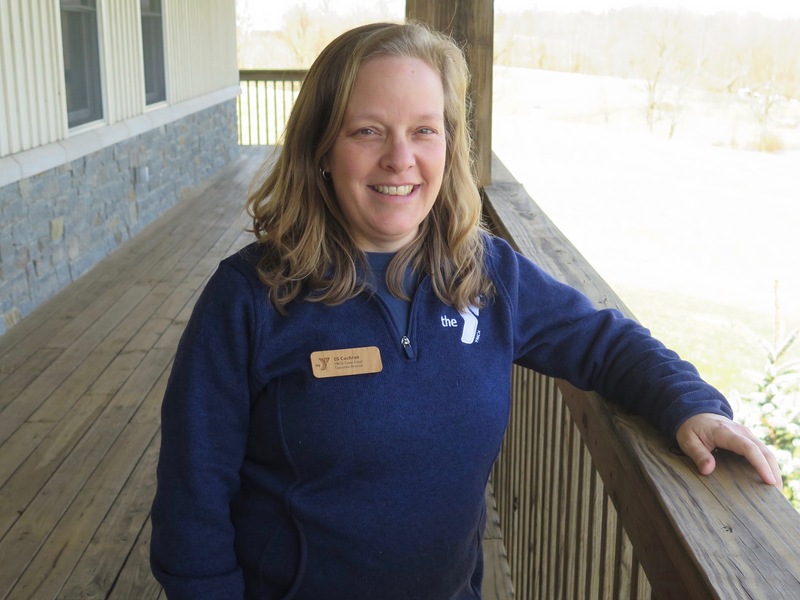 At Camp Ernst, the “no screens” rule draws applause from most parents during family orientations, said Elizabeth “Eli” Cochran, the camp’s executive director. There are moms and dads, however, who actually try to help their kids smuggle phones into camp, she said. 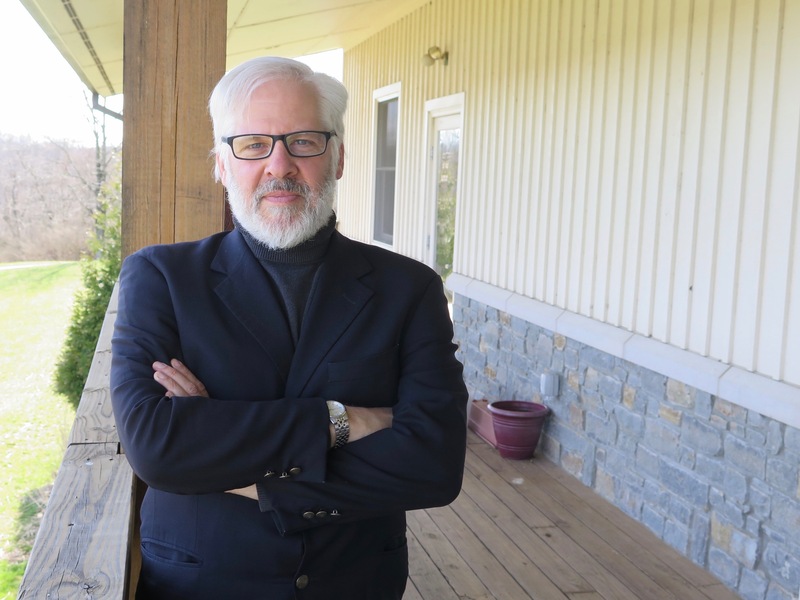 “They go through the whole charade of they have an old phone that the camper will say, ‘OK — here’s my phone’ in front of the counselor so the counselor thinks they turned their phone in,” Cochran said. The child’s real phone is tucked away in a sleeping bag. The whole point of summer camp, though, is to give kids a “bit of a looser leash,” she said, and give them a chance to build up their confidence and independence. Cochran stressed that she and her staff are always available for emergencies and respond to parents on their own cell phones as needed. “I think that what kids learn at camp when they learn how to interact with people face-to-face and learn to make friends with another person in person, I think that is a priceless life skill that can be applied everywhere else and for the rest of their life,” Cochran said. Lexi Wilhoit said giving up her cell phone and tablet while she’s at camp has other benefits, too. It improves her eyesight, she said, and she sleeps better, too. Plus, she said, screens aren’t the only way campers and their parents can communicate with each other. “You can always send letters,” she said. Many summer camp programs are beginning to register campers now. More information about YMCA Camp Ernst is available online. More information about Screen Education, its research and its educational seminars is available online, too.